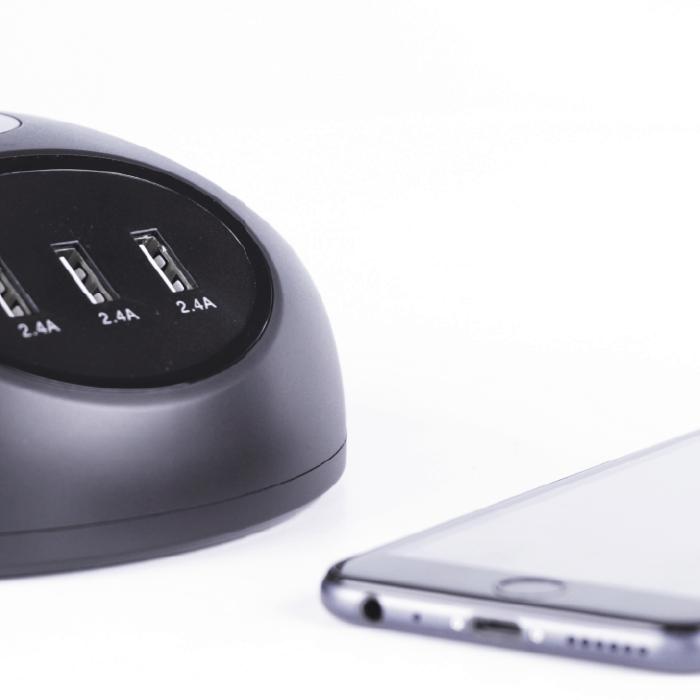 Round is a charging station for phones, tablets, computers and other electronic devices. 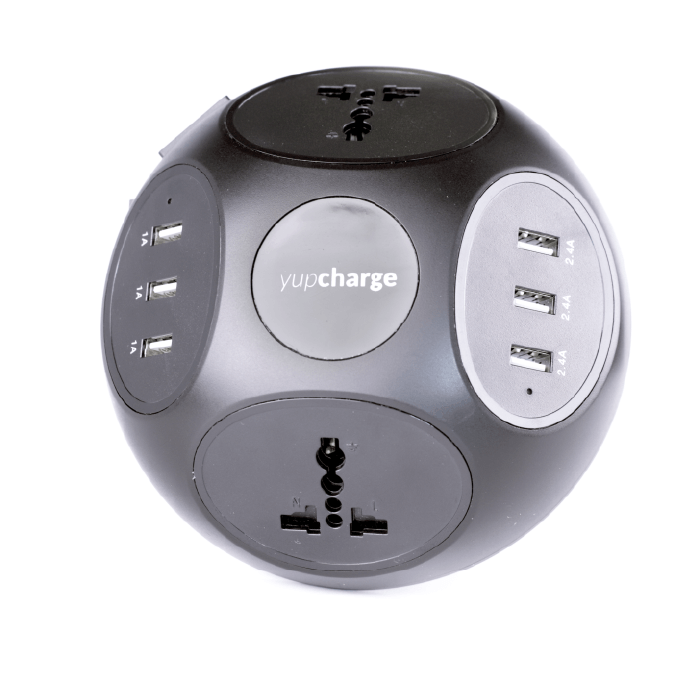 Thanks to its 6 USB ports and its 2 universal plugs, Round allows charging any device at the same time; regardless of the type of plug you use (European, American, etc.). 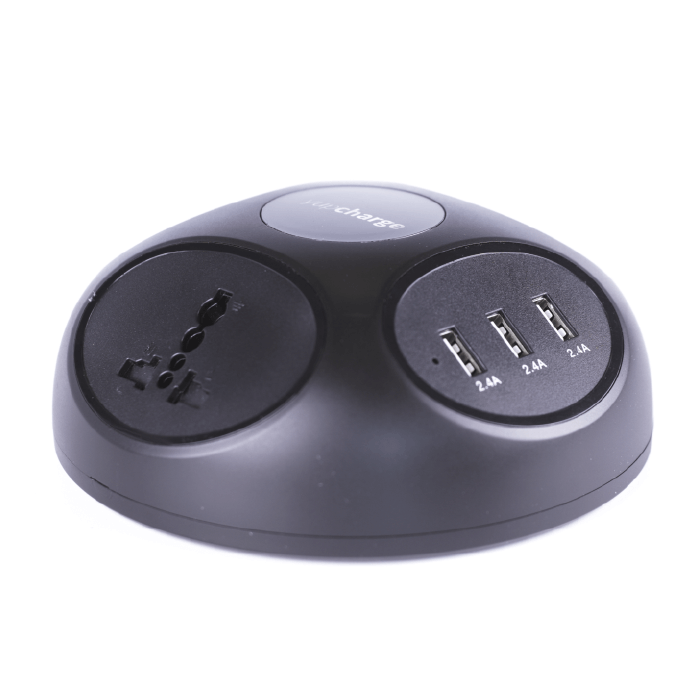 It is designed so that the user does not have to use voluminous AC adapters. Round is ideal for placing on tables or shelves for its compact design and high load capacity. 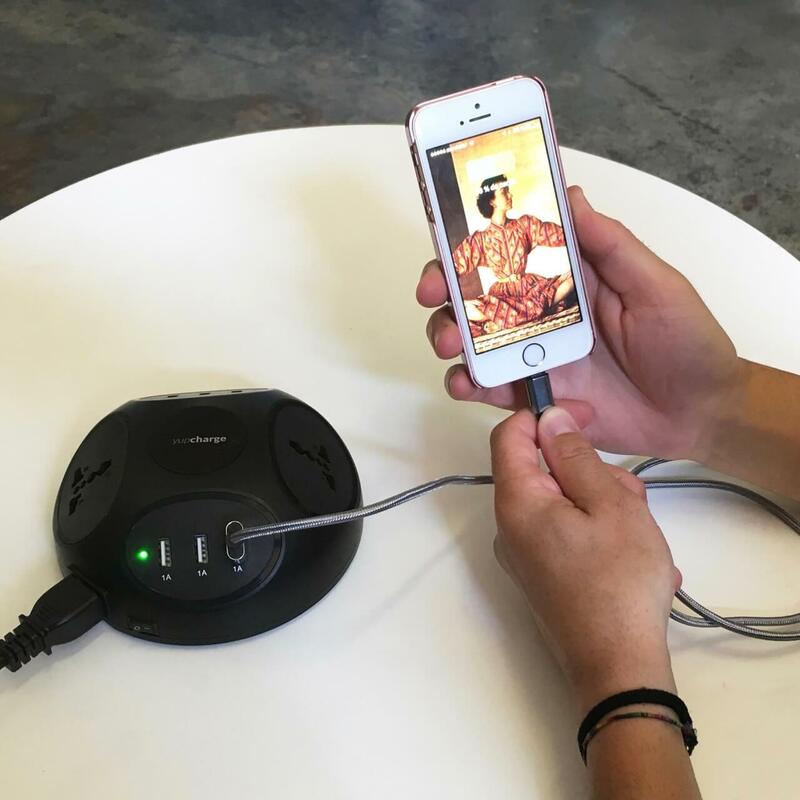 It is also a smart charger since it recognizes the type of connected device and has protections against downloads and overcharges.